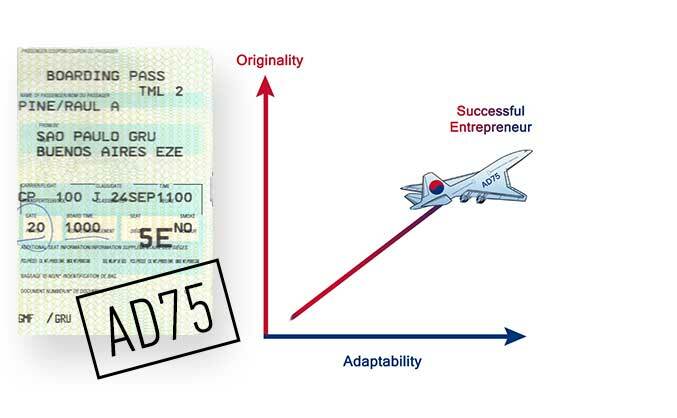 INVOLUNTARY REROUTE | Exposing the truth about business & first class travel via podcast. & it’s not by flyers overpaying! Most flyers think the most comfortable seats on a plane are the most expensive. Surprisingly, BUSINESS & FIRST CLASS seats are often less than most coach fares. Learn the story that forever changed the travel industry & what most airlines DON’T want you to know. Since deregulation, airlines have UNLOADED THEIR MOST COMFORTABLE SEATS to TRAVEL AGENCY OWNERS AT BIG SAVINGS. SUBSCRIBE NOW & LEARN HOW. Standing on how premium cabin seats are filled. Apparently the prices airlines advertise for these seats are not very honest and are actually a lot less. 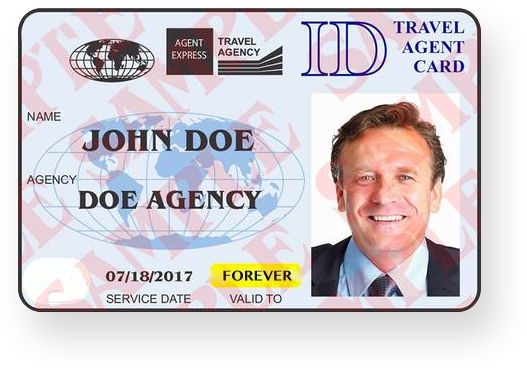 Travel Agent ID’s were NEVER about INTEGRITY. It was always about the “BENJAMINS” & flyers are still cashing in. Listen to find out how. If an empty seat was REALLY worth what airlines claimed, it WOULDN’T BE EMPTY! Traveler’s didn’t create hidden city fares & point beyond opportunities. AIRLINES DID & THEY STILL WORK in the 21st CENTURY. Fly first class paying less than most coach fares. SUBSCRIBE NOW & LEARN HOW. It’s time for you to start your own I-REROUTE & SUBSCRIBE NOW. Our easy to follow podcasts explain the back-door tactics airlines created to fill their most comfortable seats in vivid detail. 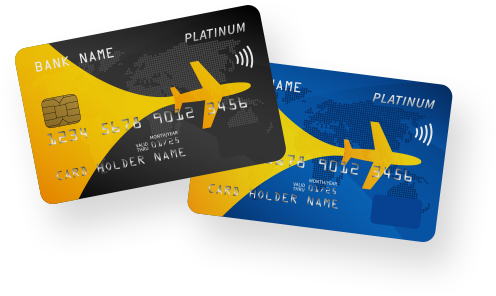 You’ll learn the cost saving tools most airlines pretend don’t exist, from evolution through their contemporary use. Subscribers receive ongoing updates on WHAT’S HAPPENING NOW. You can take a “TEST FLIGHT” & check out up two episodes before becoming a FULLY EXPOSED I-REROUTE SUBSCRIBER. An I-REROUTE SUBSCRIPTION is the RECOMMENDED ACTION for optimal results.